We will help you with training, diet and nutrition planning - including off season muscle building and pre contest diet prep and fat burning. 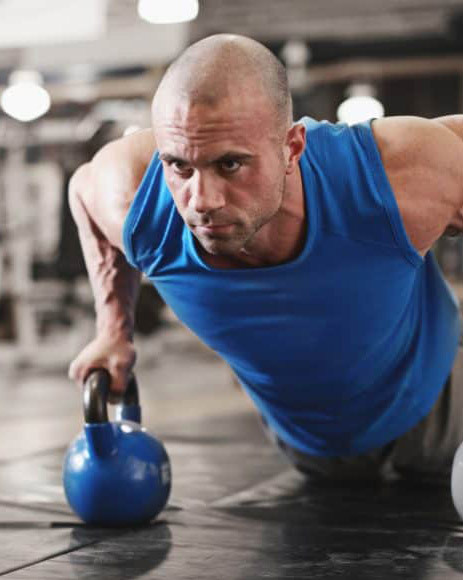 Get the low down on bodybuilding supplements and fat burners and how best to use them. Explore our site further and find info on Britain's top bodybuilders - both amateur and professional. You can also find articles by top British bodybuilders. 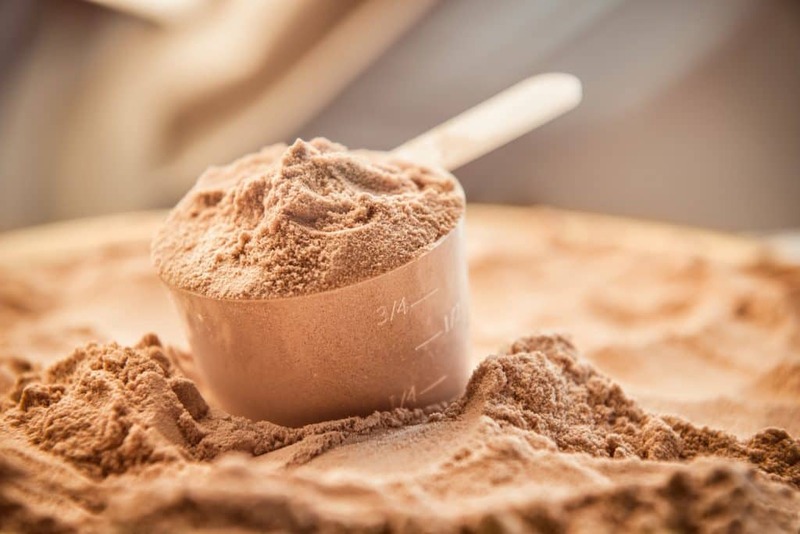 It'll be your first stop for any bodybuilding supplements, including - whey protein isolate, Creatine Ethyl Ester, Amino Acids, DNA Lean Fat Burners and CLA, BSN Nitrix CEM3, BSN Axis HT, BSN NO Xplode, ISO2 nutrition supplements - the list goes on! The UK's No.1 online web portal for training & nutrition, gyms, bodybuilding supplements and fat burners. 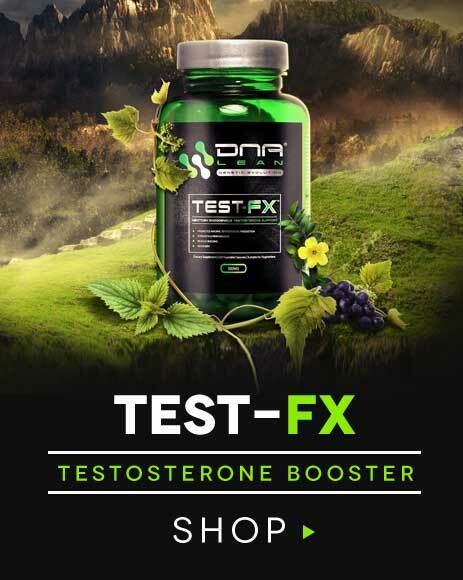 Check out our store - we are official stockists of sports supplements by DNA Lean. Want help finding your supplements? Why not use our free product finder service and get personal help finding everything you need. We'll be glad to help! Take a look at the growth column for free info on diet and nutrition and top training tips to bring up those lagging bodyparts. Here you can find a free bodybuilding sample diet plan, information on how to lose fat and get ripped, and lots of other exciting and informative articles. Feel you have something valuable to contribute to our readers? Submit your article there.